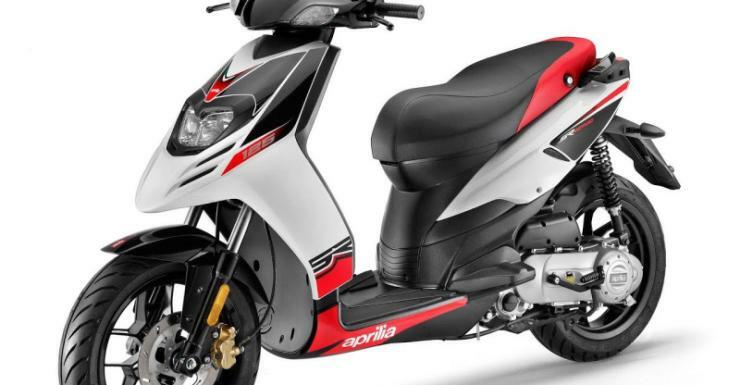 Aprilia will soon launch a new scooter in India – the SR125. A Piaggio dealer in Kerala has confirmed this to a Team-BHP member who is also a owner of the Aprilia SR150. The SR125 is basically a scaled down SR150. It will have 12 inch alloy wheels in place of the 14 inch wheels that the SR150 has. Also, it will have a smaller 125cc engine. Other features, and design is not likely to change on the new model. All these changes will result in the price of the automatic scooter dropping. So, a more affordable Aprilia is on the way. It’ll be the cheapest model that this brand sells in India. The Aprilia SR 150 currently costs Rs. 69,248. ex-showroom Delhi. The smaller engined model is expected to be Rs. 7,000-8,000 cheaper. We expect it to start from just under Rs. 60,000. The SR125’s engine will be a four stroke unit with 3 valves – 2 intake and 1 exhaust. This engine is already in India, on multiple Vespa scooters. The engine produces a maximum power of 9.4 Bhp and a maximum torque of 8.2 Nm. Both kick start and button start options will be available. Telescopic front forks and monoshock rear shock absorbers will be the suspension components of this stylish scooter. The scooter will be produced by Piaggio India at its Baramati factory in Maharashtra. Piaggio is using a twin prong strategy in India. On one hand, it has created a retro-scooter segment in India with the Vespa range. The margins are said to be very good on the Vespas but volumes are not very high. On the other hand, the Aprilia range is sold as a more affordable but highly stylish option for youth buyers. Though the margins are lower on the Aprilia scooters, sales are quite good due to the lower pricing. Piaggio seems to have found the winning formula to establish a niche in India’s automatic scooter segment.